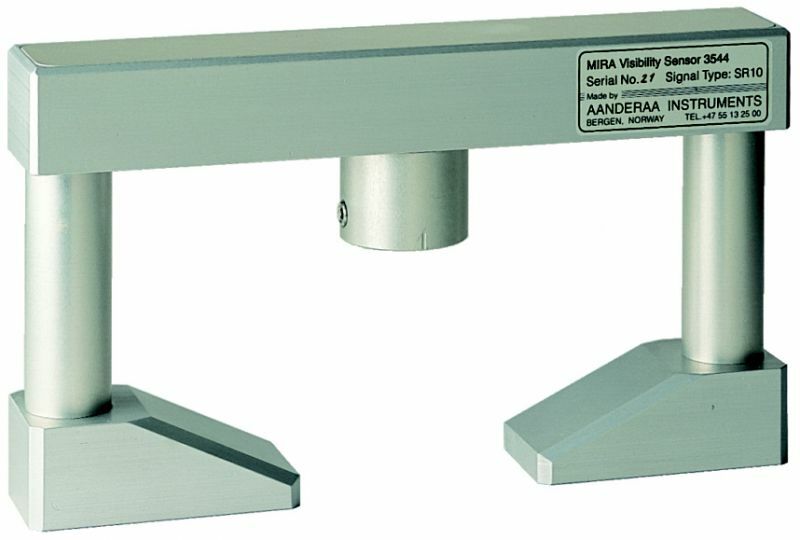 The sensor consists of an aluminum body containing all necessary solid state electronics and two vertical legs. It is furnished with a standard Aanderaa meteorological sensor foot. It is a rugged, watertight, corrosion free and solid state sensor with minimum maintenance requirements.